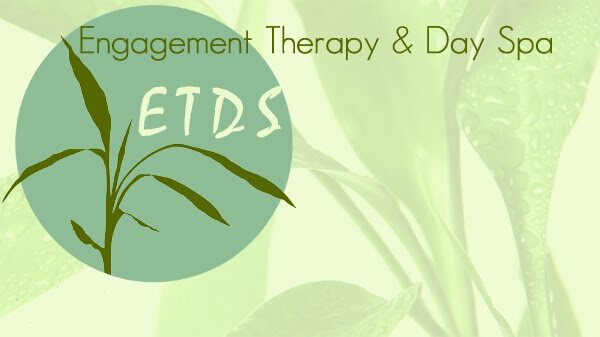 ETDS is a company that wants to assist in conventional health treatment with our alternative treatment. ETDS believes that our body is a temple and should be treated as such, that is why we treat the mind as well as body. If you or a friend would like to experience tranquility give us a call and we will be glad to service you .